This sensor buffers a piezoelectric transducer. As the transducer is displaced from the mechanical neutral axis, bending creates strain within the piezoelectric element and generates voltages. 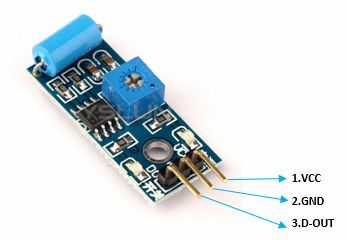 This sensor works on 5v. 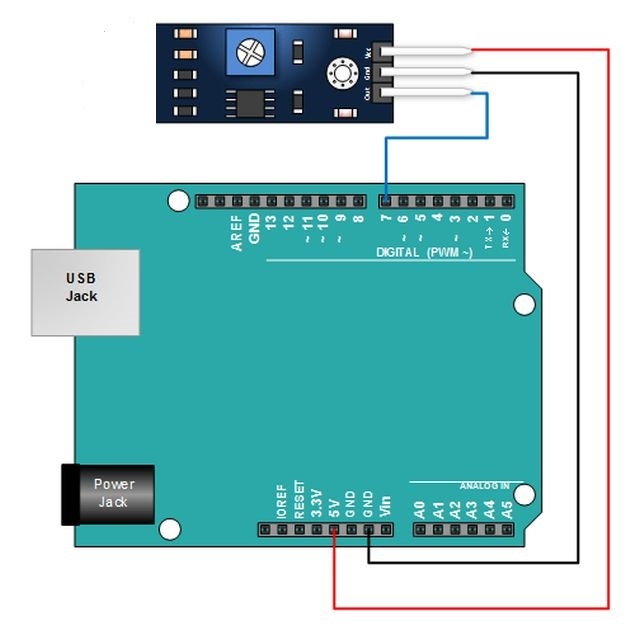 It gives Digital high (5V) output whenever vibration is detected. The Vibration Sensor Detector is designed for the security practice When Vibration Sensor Alarm recognizes movement or vibration, it sends a signal to controller. It works on electromechanical principle. Vibration velocity sensors operate in accordance with the electrodynamics principle and are used for measuring the bearing absolute vibration based on the piezoelectric effect. Change in resistance due to the force acting on it and convert it into 4 -20 mA. We have piezoelectric sensor which detects the vibration created on the surface. We can also use shock sensor to detect vibrations.